Conversion focused websites for Tasmanian businesses. We build websites that convert visitors to customers. And they look great. Your website needs to do more than just look pretty. It needs to generate leads to grow your business. We can help you turn your website into a sales making machine. Too many new websites are built by designers and developers who don’t understand the essential SEO basics required to ensure your new website ranks well in Google. Your website needs to be found by your potential customers. 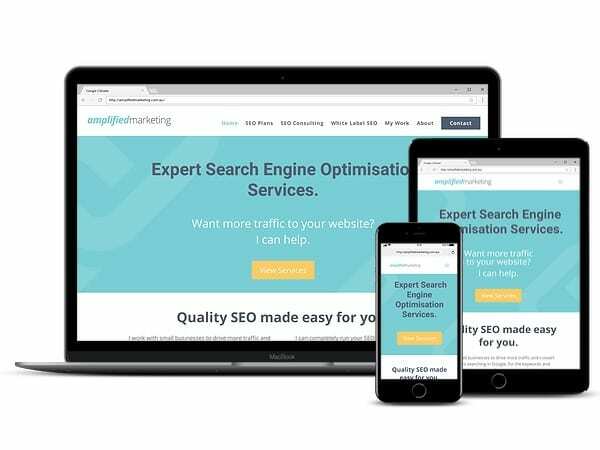 We are SEO experts, meaning every website we build is Google-friendly, to make sure your new website has the best chances of appearing when people search for you online. Responsive web design is no longer a bonus – it’s a requirement for your business to be successful in generating website traffic and turning that traffic into customers. 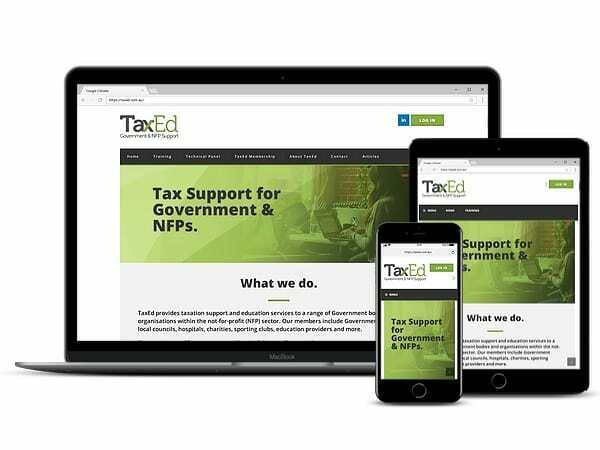 All websites we design and build are built using responsive design – meaning they are optimised to look amazing on all devices and screen sizes. Having a website that looks pretty is one thing, but your website also needs to also convert traffic into leads and customers. When we build your website – this is front of mind. How can we move your visitors from browsers to buyers? We focus our design on conversions, meaning your website works harder to create new business. Turn your website into your best sales tool. Your website is likely to be the first point of contact you’ll have with potential customers and clients, and it’s the public face of your company. That’s why it’s important to impress and engage them immediately. In fact, you only have 2 seconds to engage with someone after they land on your website – that’s how long it takes to make a decision for them to stay or leave. Your website is one of your most important sales tools, so make an investment that’s going to work hard to bring you business. Is your website ranking in Google for the right keywords? Find out. 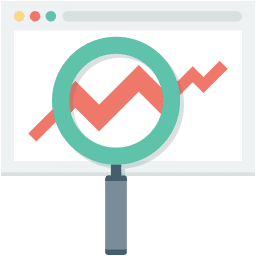 Get a free keyword ranking report and 15 minute phone consultation to undersdand what keywords your website is ranking for in Google, and how to rank for more profitable keywords. All of our websites have some things in common. We create websites to suit every individual client’s needs, however an important part of our process is to ensure there are some common themes. There’s no point having a beautiful website if it doesn’t bring you any business. We focus on driving results like leads and sales. We’re SEO experts so we’ll guarantee that your new or refreshed website is optimised for Google. A website that’s intuitive and easy to use is essential in today’s online world. Happy website users are much more likely to give you their business. 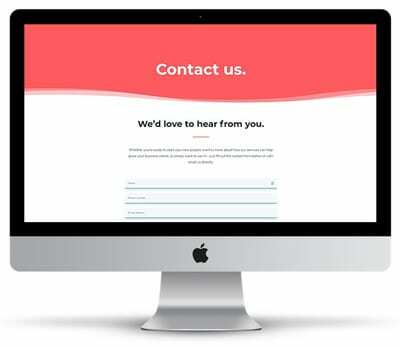 We build beautiful, clean websites to help making the process of turning your visitors into customers just that little bit easier. If we can’t answer any queries you have with the below FAQs, just drop us a line and we’d be happy to help! The days of relying on the phone to ring from listing your business the Yellow Pages are no longer. About 80% of Australians begin researching for a product or service online – using a search engine such as Google. If you don’t have a website, you’re missing out on a tonne of potential customers. The digital world has evolved super quickly over the last couple of years and so has Google and how they view and rank websites. 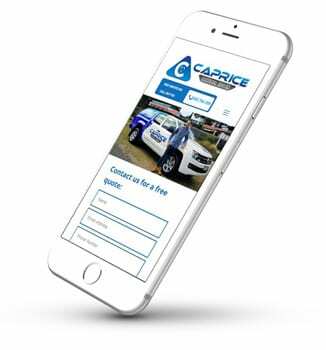 In 2018 it’s essential that your business has a responsive website that’s fast and well optimised to be competitive online. Is your website a couple of years old? Then the chances are that could be a bit out of date and may not be working to its full potential. How do I know if my business needs a new website, or a website refresh? A dead giveaway is that if your website doesn’t reshape and resize to perfectly fit the device that it’s being viewed on (desktop, iPhone, tablet etx), then it’s out of date and holding your business back. Time to upgrade! What types of websites do Tas Digital Marketing Work with? All websites! And if we’re not the best fit for your requirements, we’ll recommend you to one of our partners that we feel confident will be able to service your needs. We mostly build all of our websites using WordPress, which we find is the best and most suitable platform for most businesses. 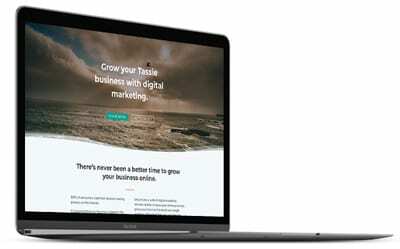 How can Tas Digital Marketing help with my website? We can do anything from analysing your website to see how it’s performing and what areas it needs to improve on, to completely redesigning your website to bring it into the year 2018. If you don’t know where to start – that’s cool. We can have a casual chat over a cup of coffee to see where you’re at, and where you want to be. We’ll probably even buy the coffee. It’s really hard to tell you how much a website will cost because everyone’s needs are different. Do you just want a basic website displaying your company information, opening hours and contact details – or do you need a full blown eCommerce site with multiple integrations? There’s a wide range of difference, so without knowing your needs and requirements, it’s really hard to give an accurate number as to how much you can expect. The best way forward is to get in touch with us for a quick chat about what you’re looking for so we can give you an accurate ball park.